A decade ago, Jerry Tan would never have imagined himself marketing a Malaysian property development, much less living in one. 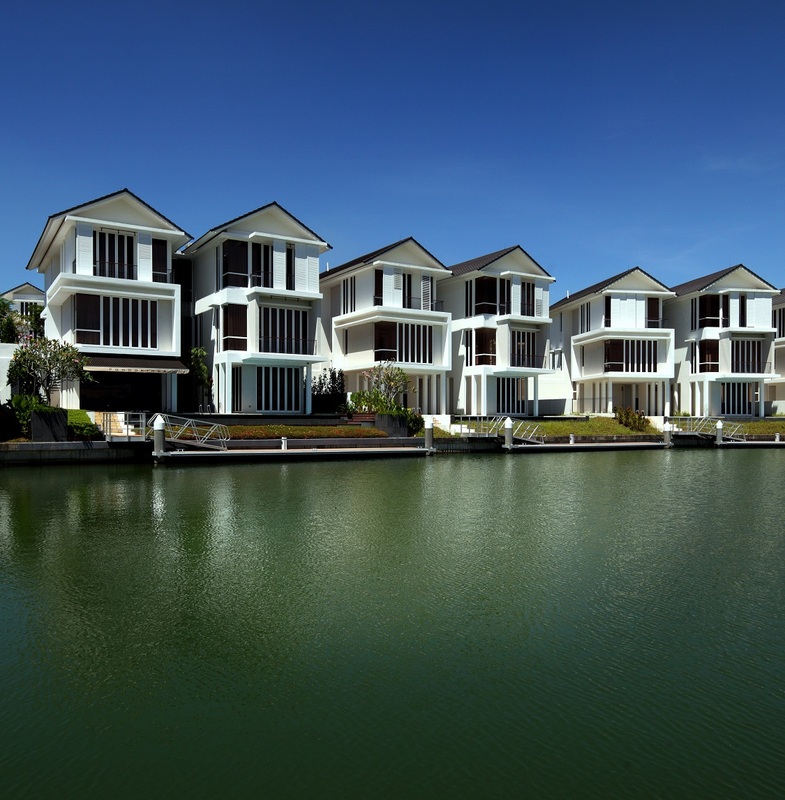 Last year, he did just that when he moved into his new six-bedroom villa at Emerald Bay in Puteri Harbour, Iskandar Malaysia. “If it wasn’t Emerald Bay, I wouldn’t have been interested,” says Tan, speaking in the comfort of the spacious living room of his home while enjoying a glass of Prosecco. In an illustrious career spanning three decades, Tan carved a niche for himself as an impresario of luxury property marketing. He founded JerryTan Residential or JTResi, with executive directors Jason Tan and Eckardt Caius (previously known as Khaiz Noor). He has handled the sales of some of the most expensive homes in Singapore — including The Marq on Paterson Hill, Goodwood Residence and The Nassim — as well as set record prices for these projects. When Tan received the key to his villa at Emerald Bay early last year, he was feted by an entourage of 15 representatives from the developer, Haute Property, a 60:40 joint venture between BRDB Development and UEM Sunrise. 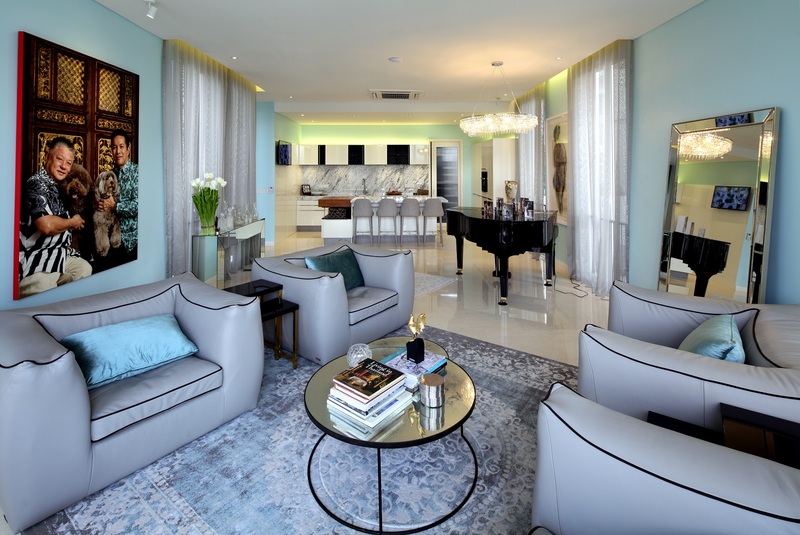 Tan was the first buyer of a villa at Emerald Bay in 2012 when it was just a vision presented by the developer. “There was nothing to see then — just an empty piece of land and no waterway,” he recounts.